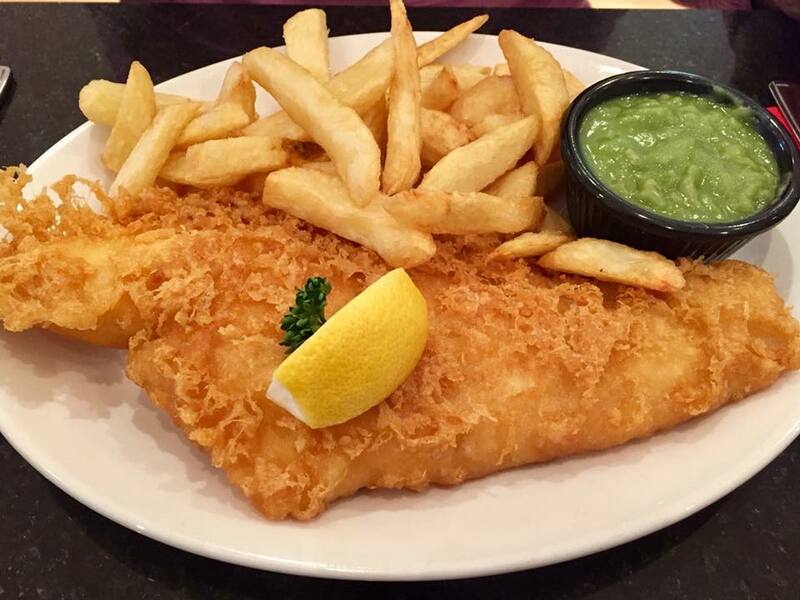 For those late nights, cheat days and lazy afternoons, nothing hits the spot like fish and chips! 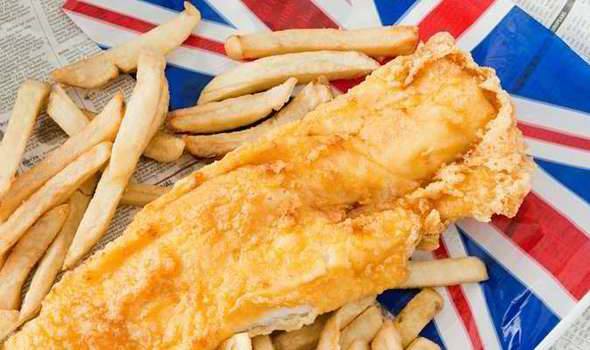 As with any takeaway food, gluten-free fish and chips can be hard to come by, but more places are catering for GF diners than ever before. 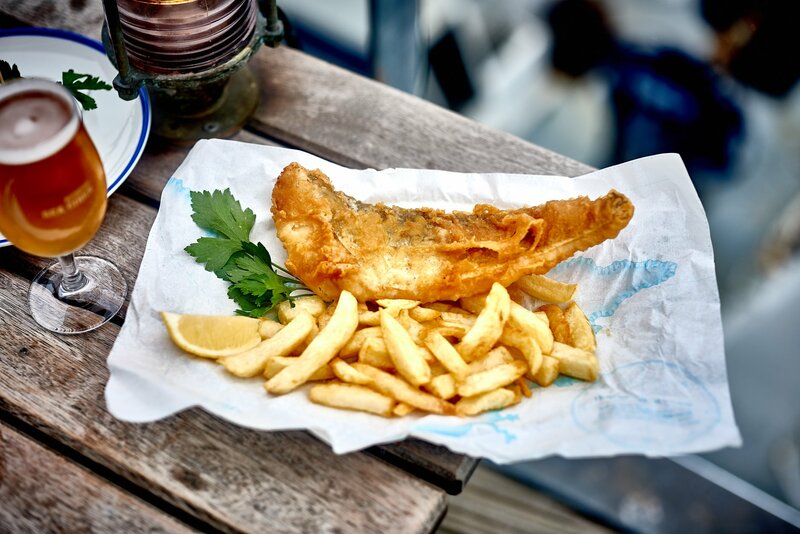 To help you find one nearby, we’ve put together a list of 15 restaurants and takeaways with GF options from all around the UK. 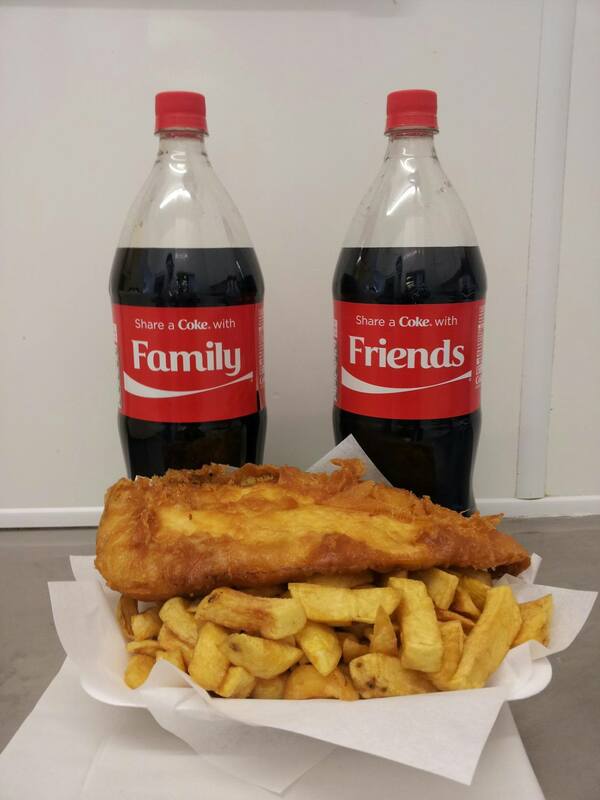 The Miller family has run this award-winning fish and chip shop for four generations! The menu is very specific about the gluten-free food on offer, and all GF options are cooked in a completely separate fryer. 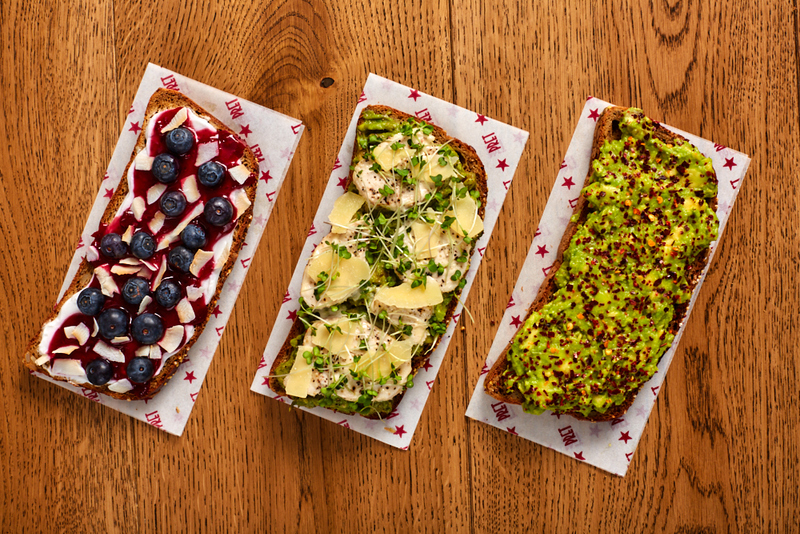 This London bar and kitchen’s menu is 98% gluten-free! 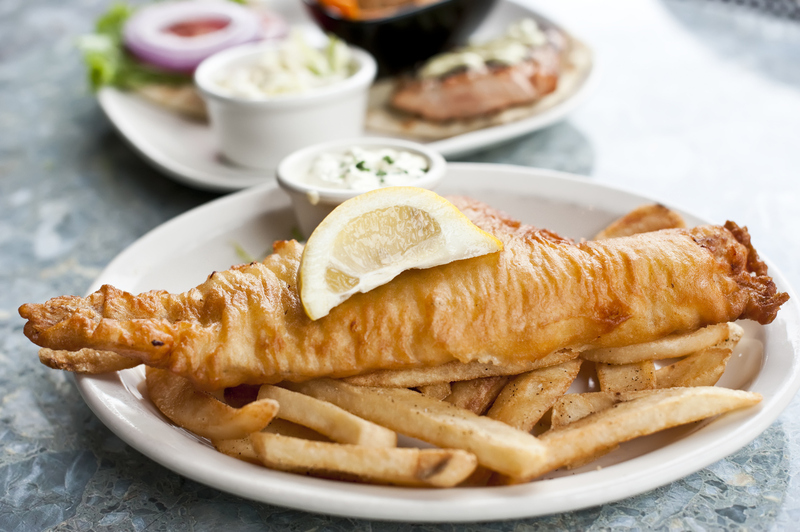 Most meals, including their fish and chips, are GF or can be adapted to be so. 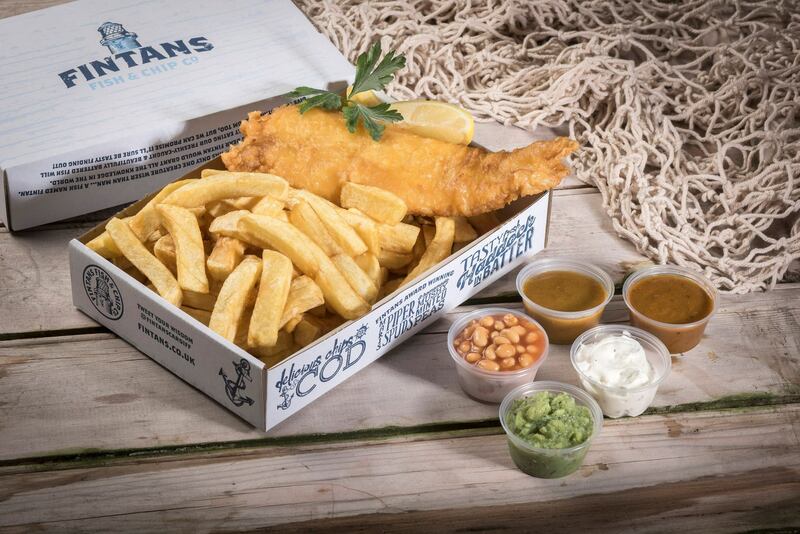 Traditionally served with mushy peas and tartare sauce, their fish and chips are both gluten and dairy-free! Every Monday, the Kingfisher separates a designated frying pan and fills it with uncontaminated oil to cook an entirely gluten-free menu. The GF options are priced exactly the same as their regular choices, too, which is great. Pollocks offers both eat in and takeaway options. For GF options, it is best to call ahead and find out more. The ‘specials’ change often so it’s worth keeping an eye on those too. 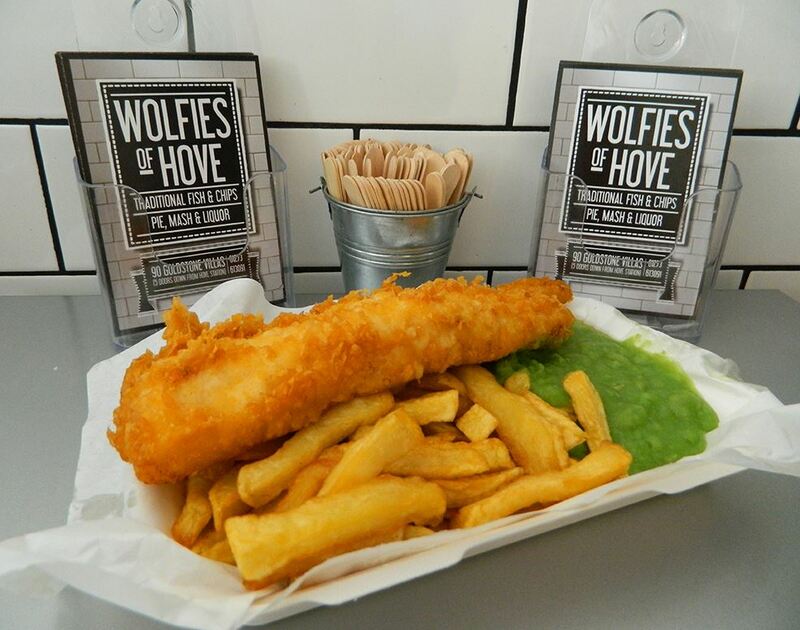 Family run Wollaston Fish Bar is known for its variety of seafood; from the usual suspects of cod and haddock, to some more adventurous choices like panga and sea bass. Monday’s are gluten free at the fish bar to cater for its coeliac customers. This café offers a gluten-free menu. They have five separate frying pans, one of which is a GF pan with its own filtration unit. They have an A grade as an Accredited Caterer from Coeliac UK. This chip shop’s website is incredibly helpful! You can filter your search for food by your dietary preferences. There is a very wide range of GF starters, mains and sides available. Wolfies have been running for 25 years and use only the freshest ingredients. 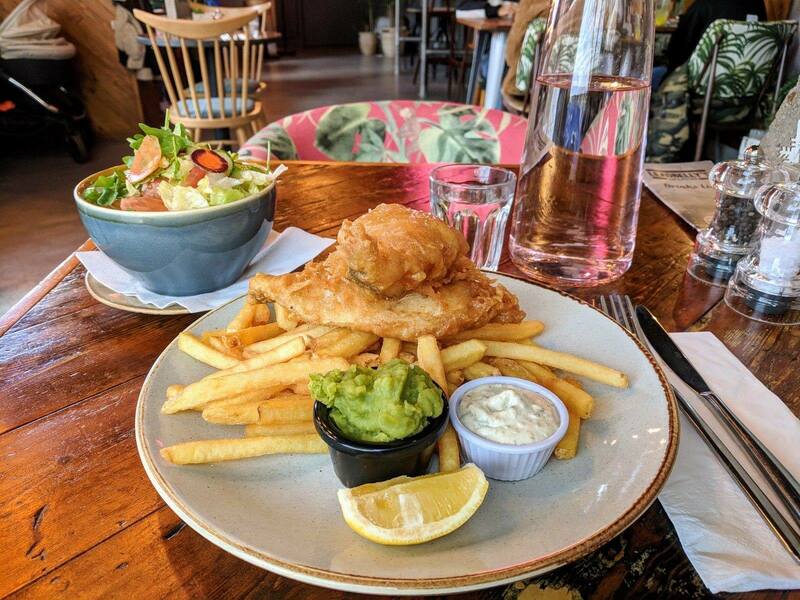 They have gluten and dairy-free options for all of their fish, which are available all day everyday and cooked in a separate, designated pan. Henleys takes GF dining very seriously. They colour code their utensils and separate their fryers. Specific labelling is added to GF meals as well. Call ahead 30 minutes in advance for the best possible service. 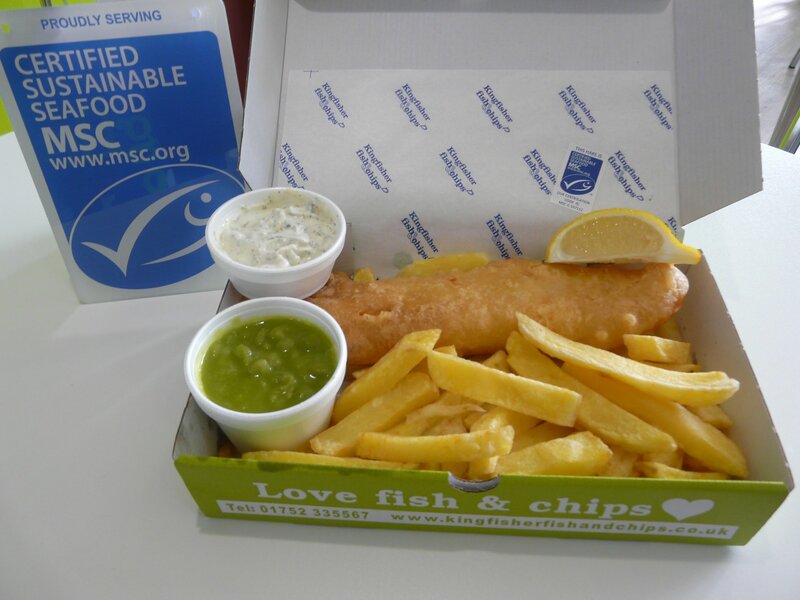 This takeaway does not only sell fish and chips, but the fish options are definitely available gluten-free. 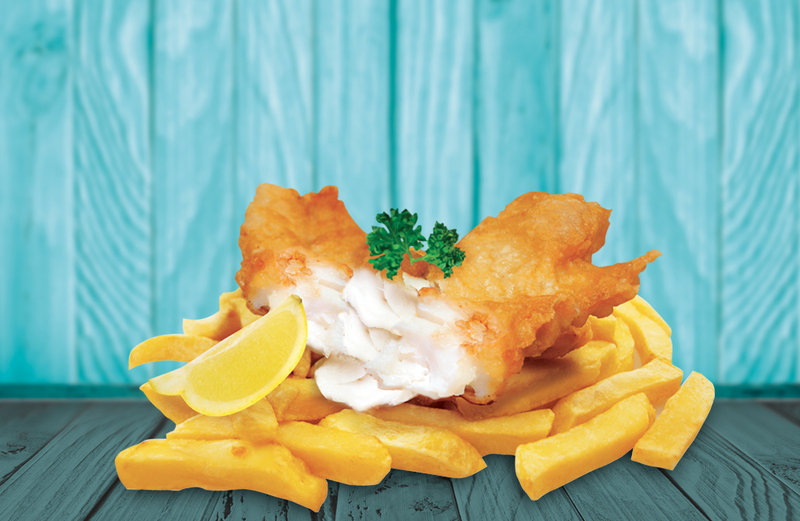 Available on Fridays and Saturdays, the GF fish and chips have received great reviews! Choices on Rock and Roe’s GF menu range from onion rings, to fish and chips, to fish cakes and battered sausages. Mushy peas, curry sauce and sweet and sour sauce are available too. Ordering in advance is recommended. 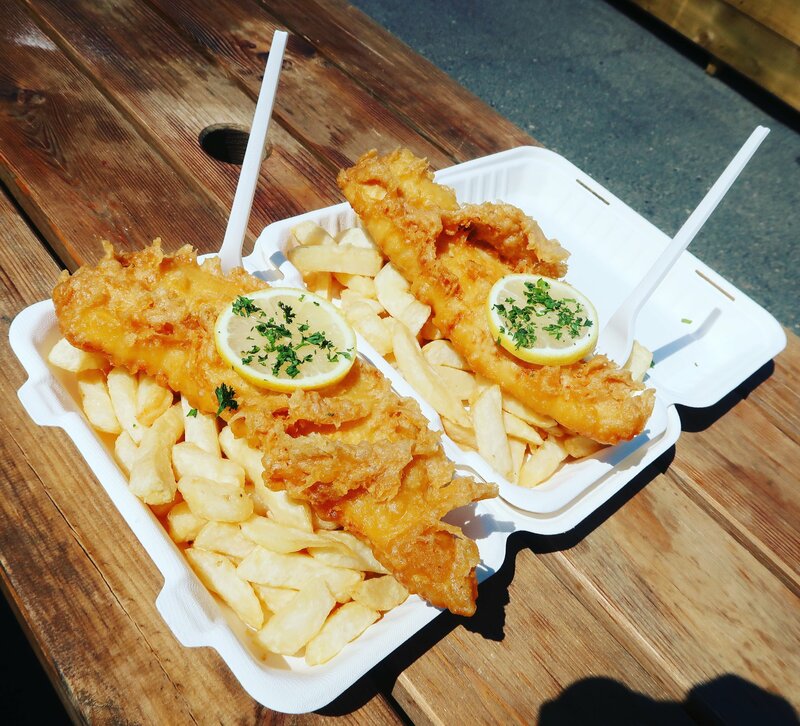 The gluten-free fish and chips options at Buckles have received absolutely glowing reviews from local customers. The fish shop doesn’t have its own website, but you can find it on Facebook and get in touch from there. 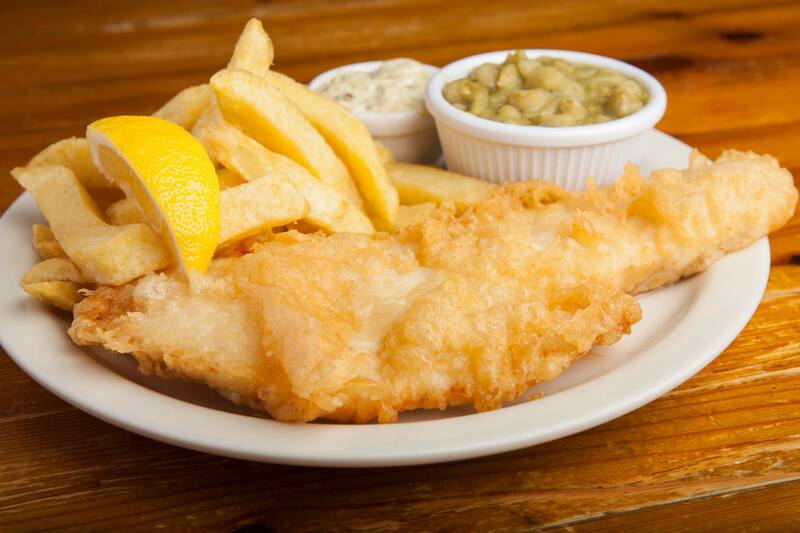 Gluten-free fish, scampi and chips are available from this spacious restaurant and takeaway. They pride themselves on the range of dishes they have on offer, and their ability to cater for the majority of tastes. Again, this one’s website is a great help! You can easily find out what the GF choices are, and they give you a nutritional breakdown of the food as well! Gluten-free food is served daily there. 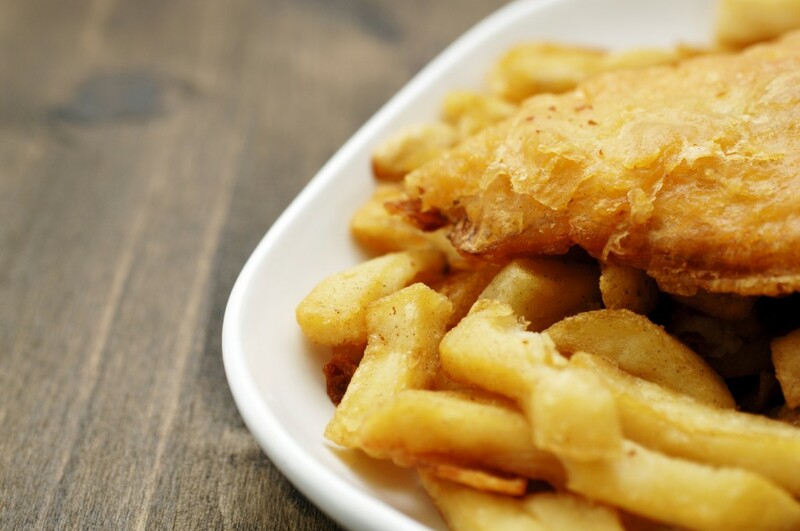 Scotts of Helmsley and York joined the ranks of coeliac accredited fish and chip shops in 2016 and offer a number of gluten free dishes on its menus in addition to the classic fish supper. 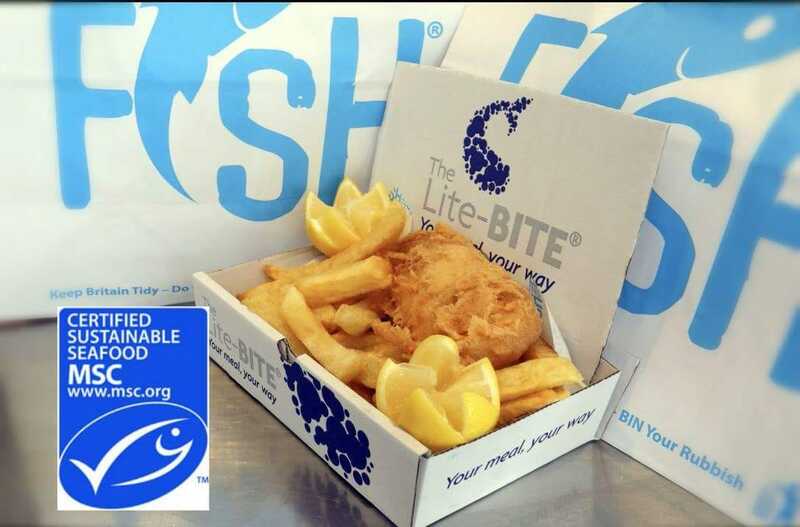 So well-known in the local area for its gluten free fish and chips that one customer travels monthly from Nottingham over 100 miles away! The fact that they serve gluten-free fish and chips is one of the first things that The Chip Inn advertises. They also serve many GF sides and pizzas for delivery. You will definitely be spoilt for choice here! 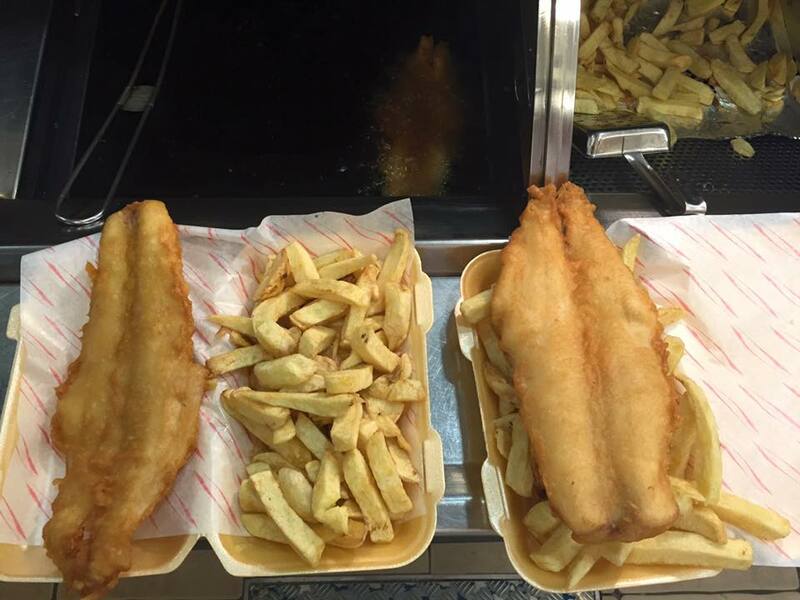 Three generations of the same family now work across Bizzie Lizzie’s two Skipton stores which first opened their doors over 30 years ago and were named one of Fry magazines Top 10 fish and chip shops in 2017 The gluten free batter uses a mixture of rice, potato, tapioca, maize, buckwheat and gram flours to give a crisp and flavoursome fish. And better yet they don’t charge extra to go gluten free! Gluten-free options are available everyday at the Pentwyn store. They make their own GF batter and ensure that the oils they use are free from any gluten-containing products.